North - Blind Date with a Book! Ready to fall in love? 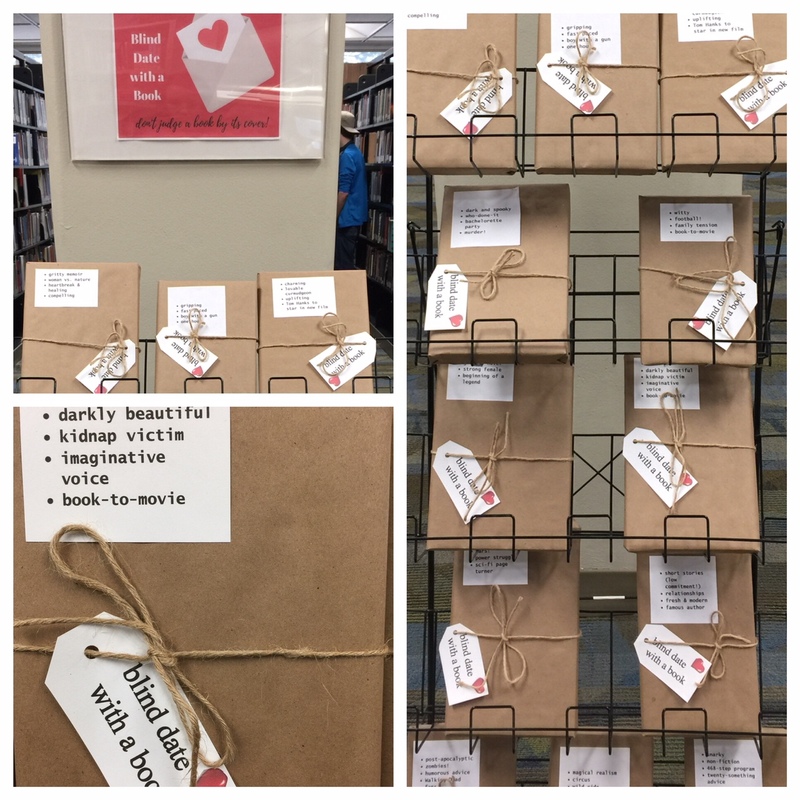 Check out our Blind Date with a Book rack to find your literary true love (or just a short fling! ).